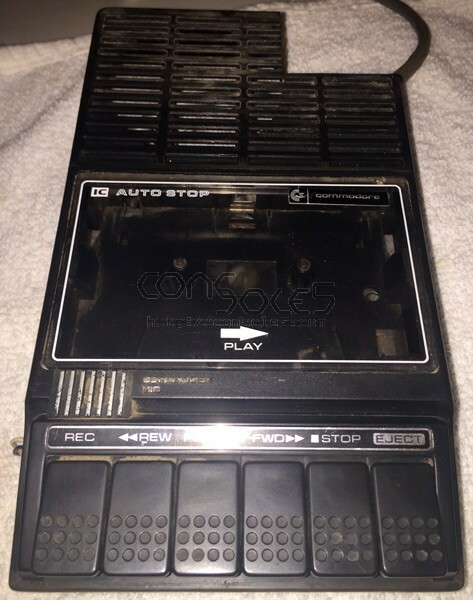 This belt replaces worn, broken, or missing reversing belts in the early model Commodore PET Datasette tape decks. These drives are characteristic in that they appear to be re-purposed standalone cassette recorders. The cases feature microphone & speaker provisions, with a large notch cut from the speaker portion for clearance.